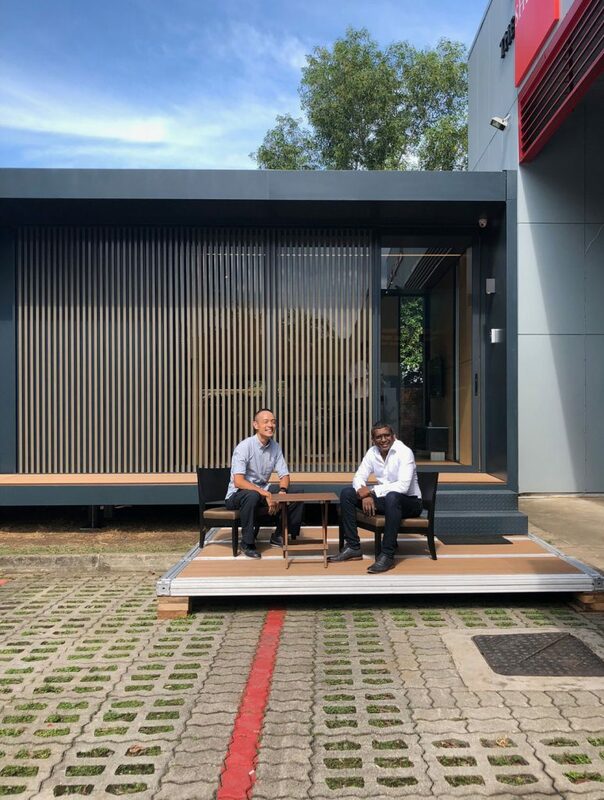 Homegrown startup Pod Structures has unveiled a commercial modular home that can be quickly assembled, dismantled, flat-packed and accommodate various terrains and existing structures. 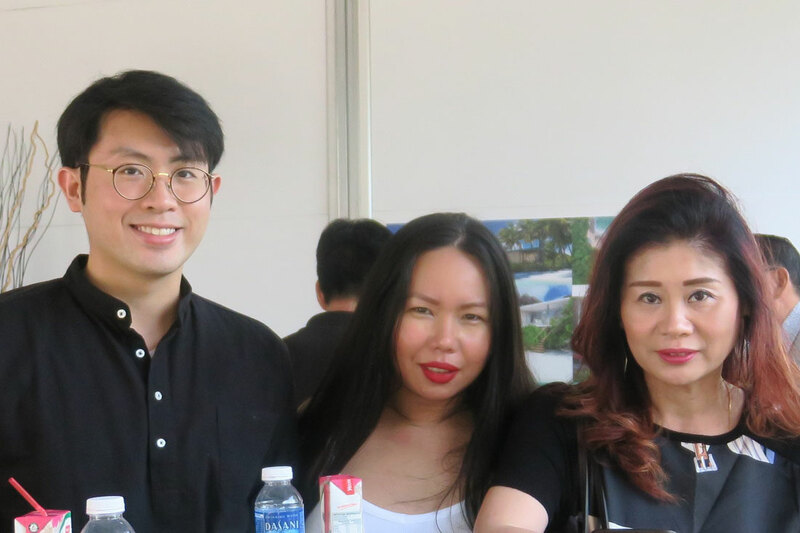 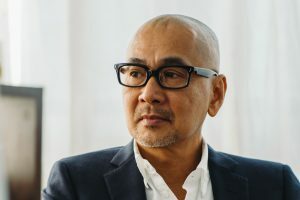 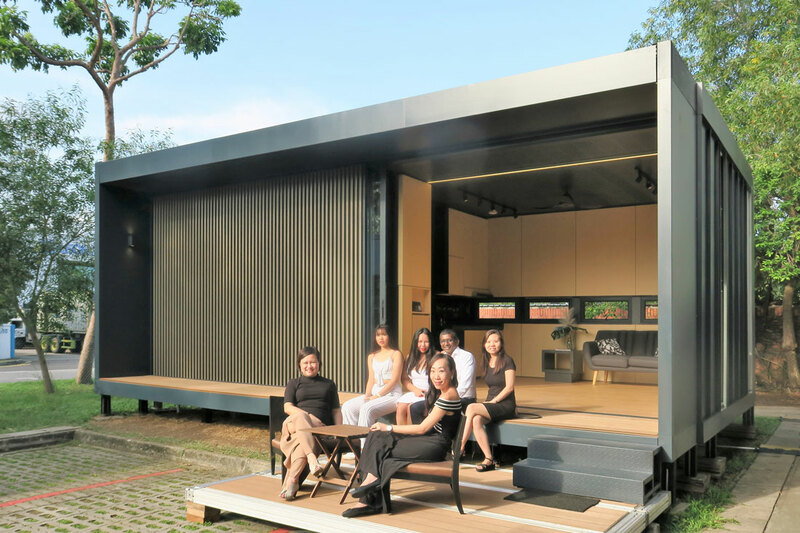 Founded in Singapore in 2015, Pod Structures is a multi-disciplinary design and innovation start-up that produces solutions related to the field of modular and prefabricated construction. Earlier this week the firm launched its pilot modular home project called MOVIT. 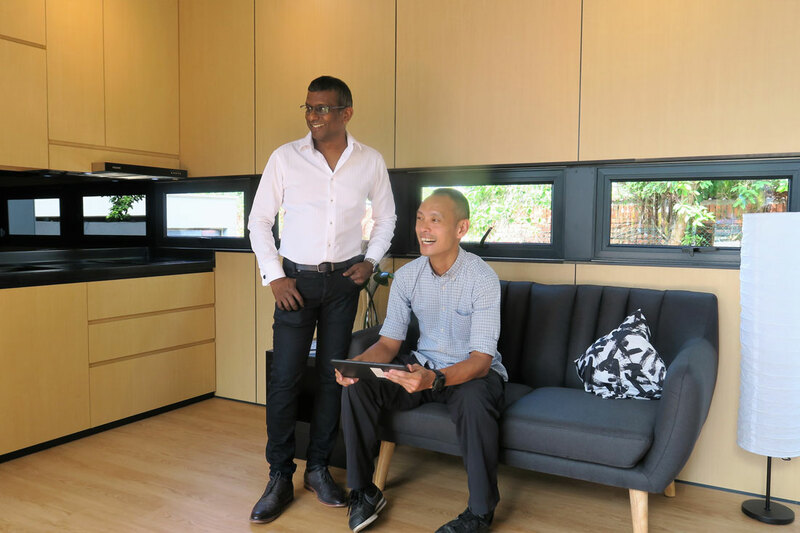 Installed at the front lawn of the startup’s office and workshop facility on Loyang Street, the 32-square-metre modular home is decked as a studio apartment comprising a living-dining area, a bathroom and a bedroom. 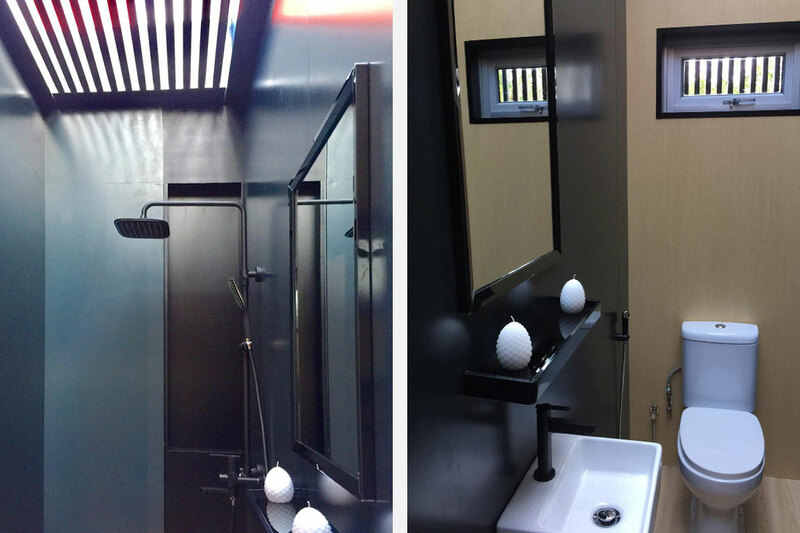 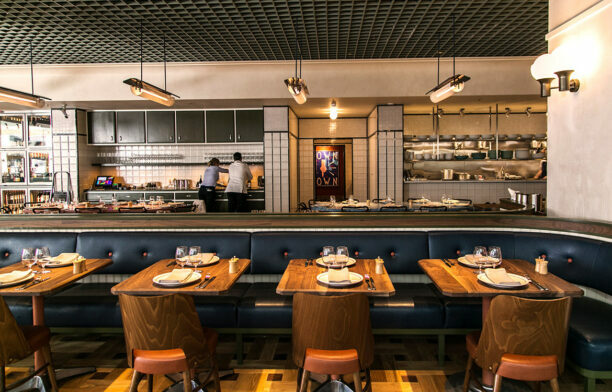 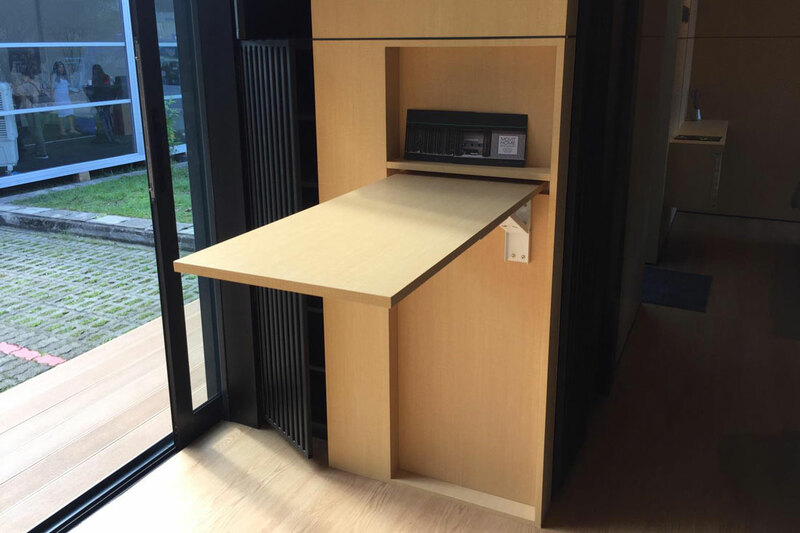 The unit is built using Pod Structures’ patented Tubelar modular system. 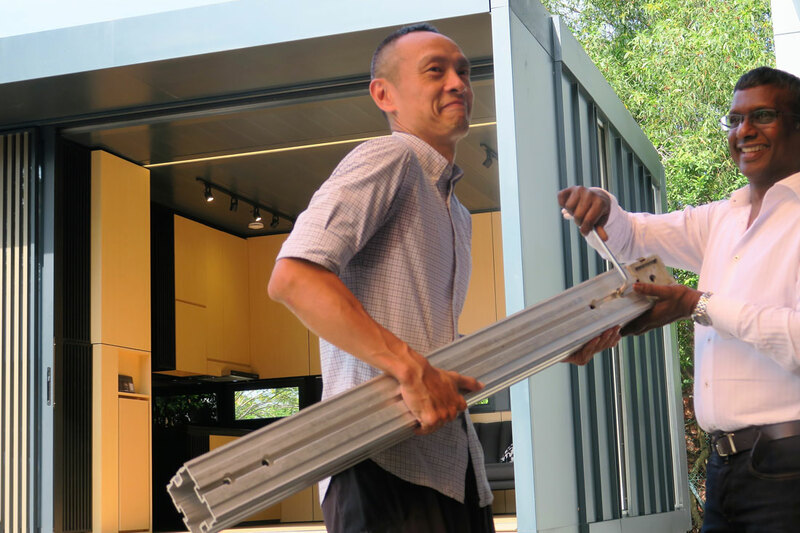 Developed by one of Pod Structures founders Samuel Vedanaigam in 2010, the flat-packed and quick-assembly system comprises lightweight, interlocking and interchangeable aluminium alloy components that can be easily assembled and dismantled. 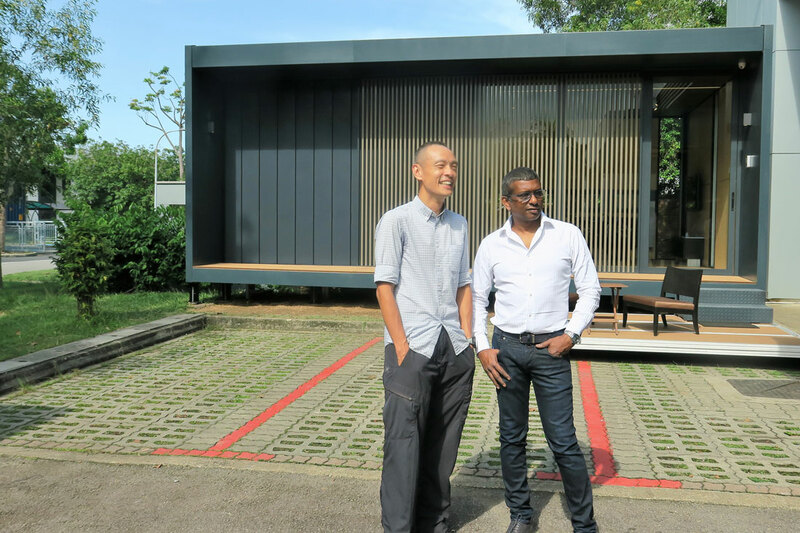 Builder Vedanaigam used the Tubelar system mainly for pop-ups and temporary structures under his construction company The Shelter Company in Singapore before architecture-trained Lee Kay Lian reached out for a collaboration to build a hospital for the aftermath of Bohol earthquake in the Philippines. 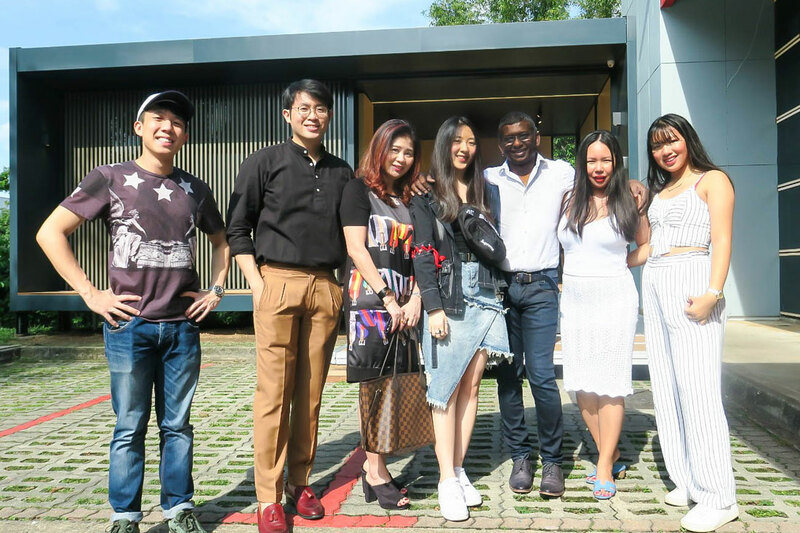 Together with structural engineer Wee Kay Charn, Vedanaigam and Lee established Pod Structures three years ago to explore the full potential of the Tubelar system as homes. 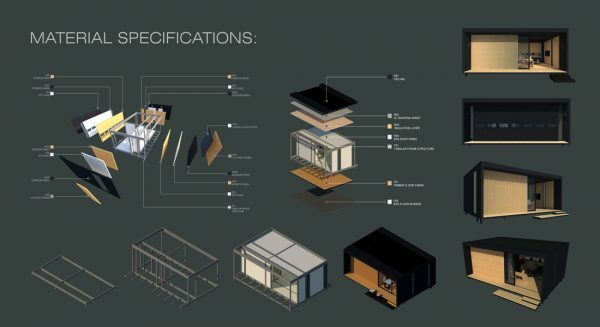 Their exploration included the award-winning Living Shelter project with WY-TO. 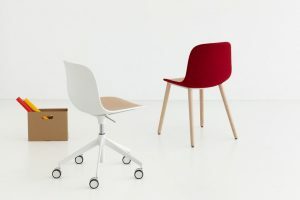 MOVIT is the latest evolution of the Tubelar system and a culmination of three years’ worth of exploration. 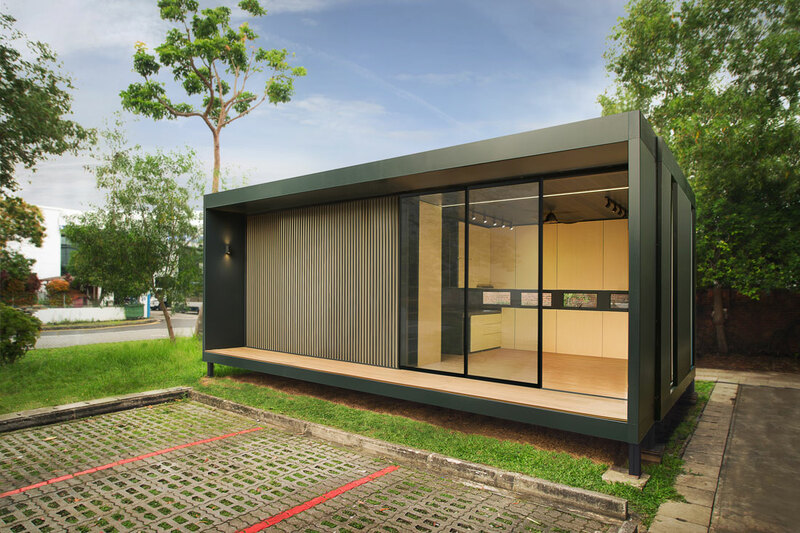 The lightweight and highly customisable modular home can be quickly assembled, dismantled, flat-packed and moved to different locations. 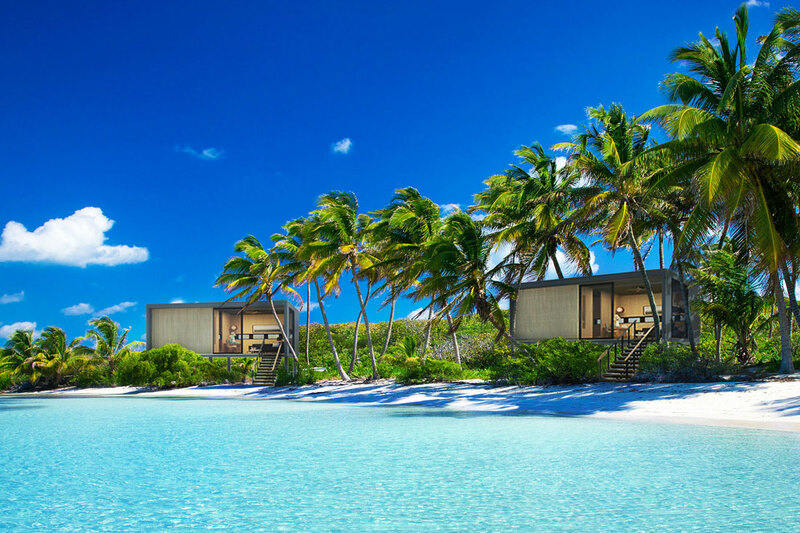 It can accommodate wide-ranging terrains, including forest, beach and floating structures. 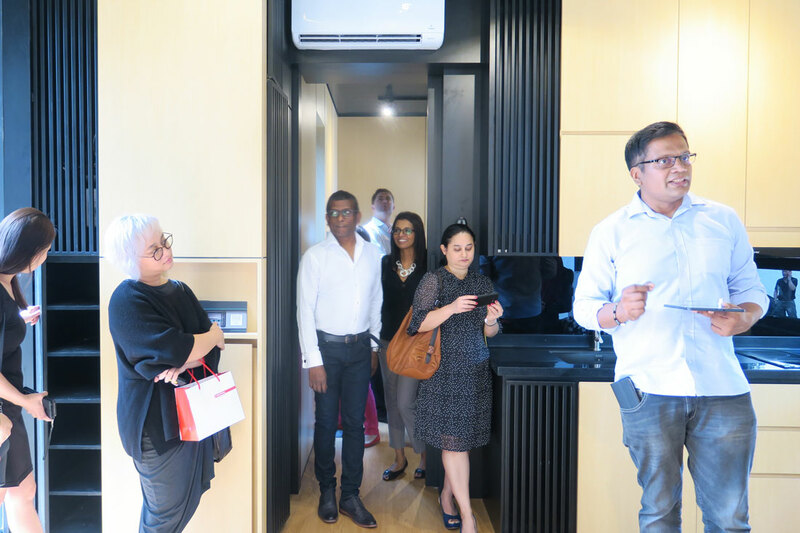 It can also be built atop or inside existing urban structures – places, as Vedanaigam put it “where machines have not gone before”. 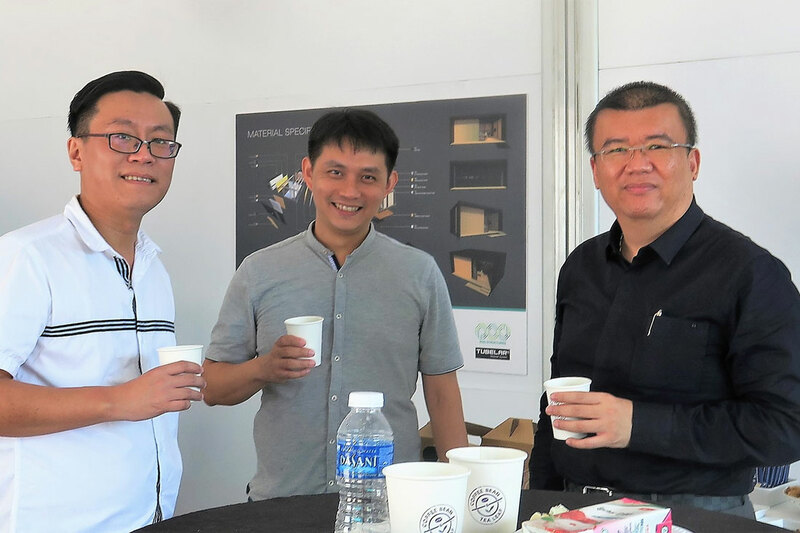 “The application of this modular home is virtually limitless,” said Lee at the launch. 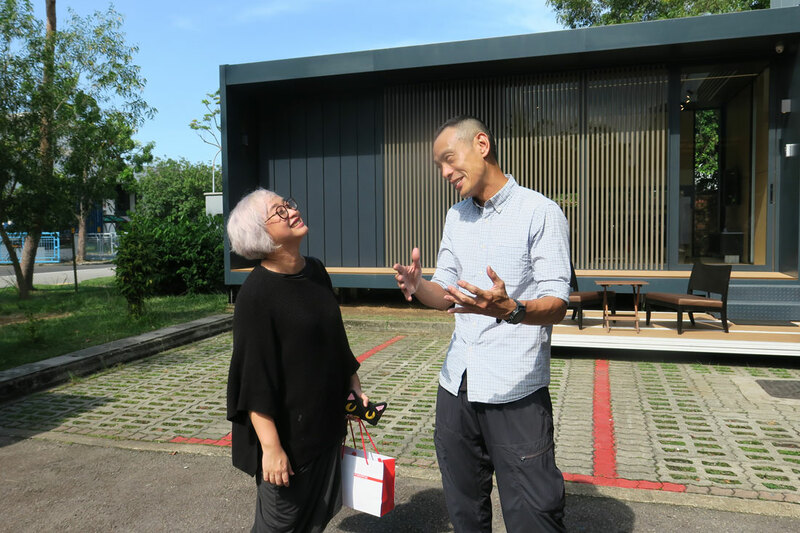 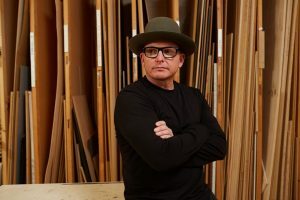 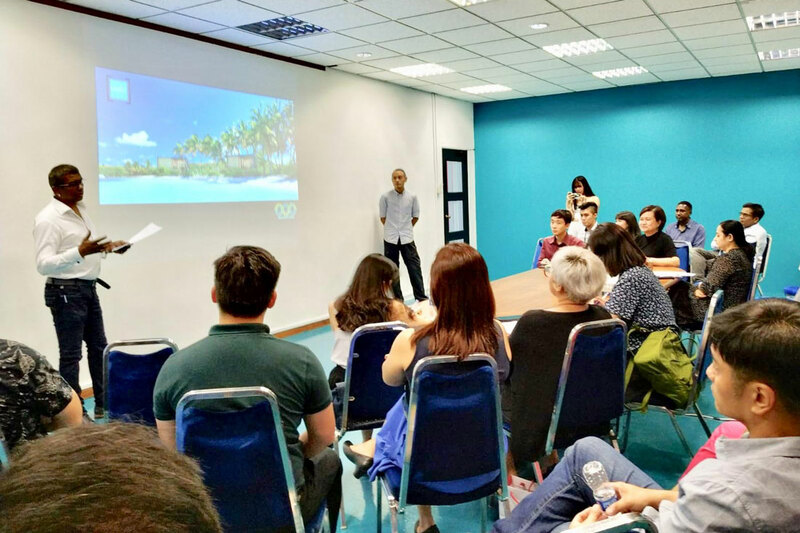 He suggested that MOVIT can serve as an extension of an existing (landed) home or a companion stand-alone space for a guest house, fitness room or music studio. It could also come in handy as temporary accommodation during a renovation. 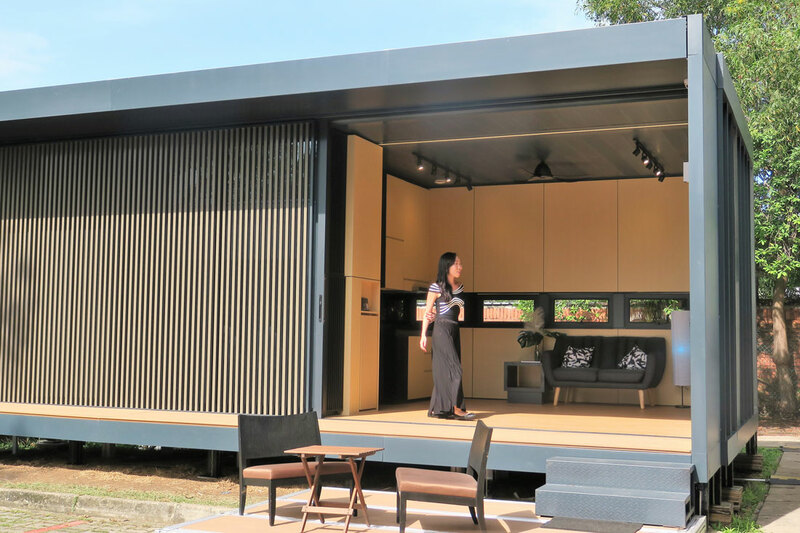 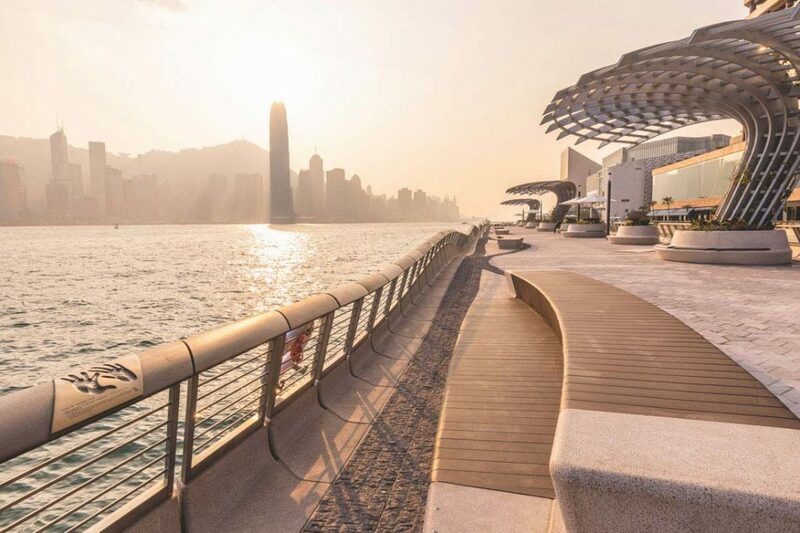 While the legality and regulation of a structure like MOVIT use in Singapore’s existing built environment remain to be further discussed, Pod Structures has already received an order for MOVIT units for a resort project in Australia. 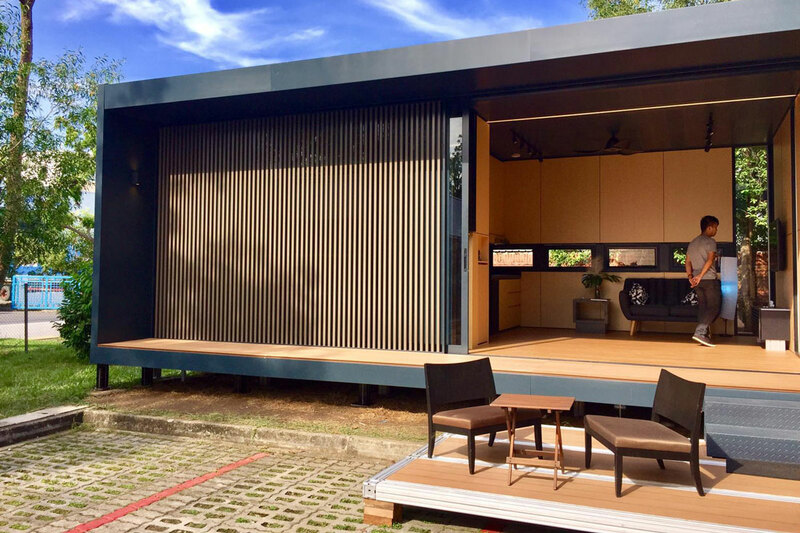 Beyond the function as a dwelling, the modular unit can also serve as a vacation home, or a more sturdy alternative to a tent for glamping or research purposes. 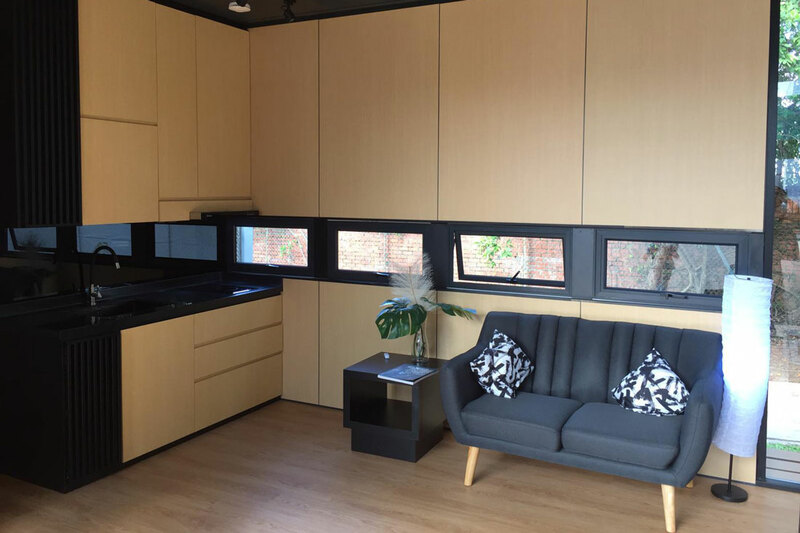 The cost for 32-square-metre MOVIT modular home starts from 90,000 SGD. 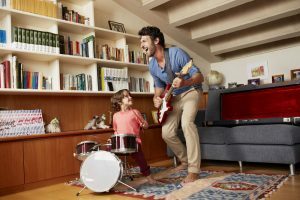 A basic unit comes with a smart home technology that leverages on IoT. 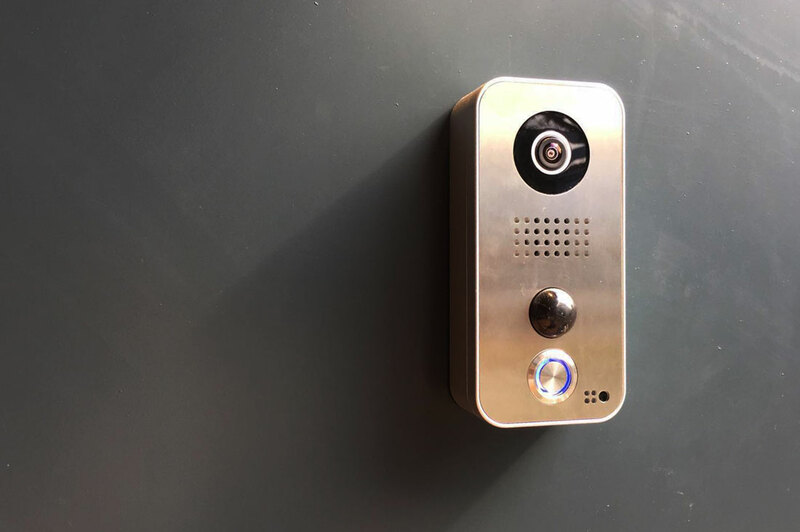 Dubbed the MOVIT Inteltech, the universal system manages door access, power supply, lighting and safety alarm remotely via an app. 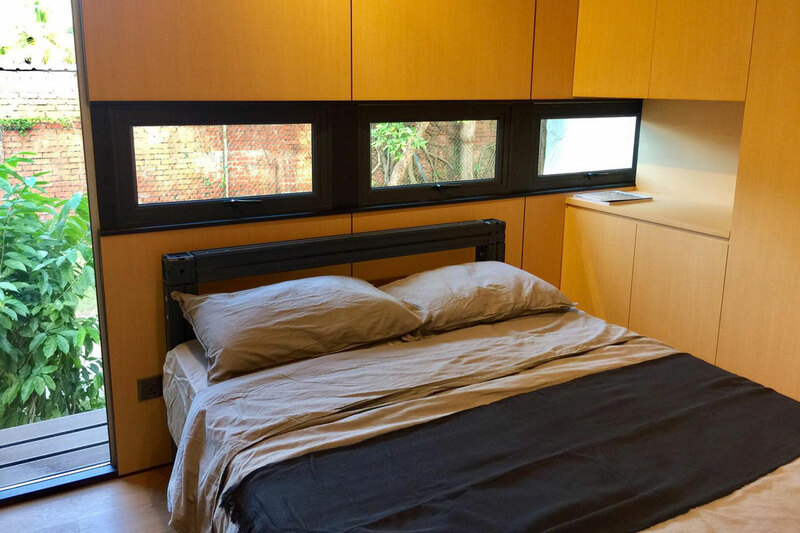 Add-ons ranging from air-conditioning and specific appliances to renewable features like solar power and the collection and treatment of rainwater, are available upon request. 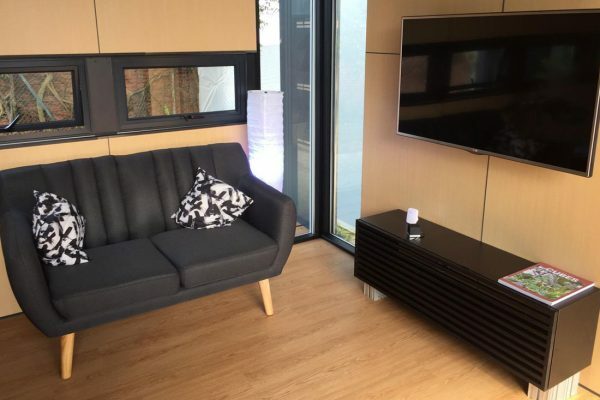 “MOVIT homes can transform into truly futuristic dwellings as it allows owners to use data analysis, connectivity and sensors to manage resource efficiency and security effectively. 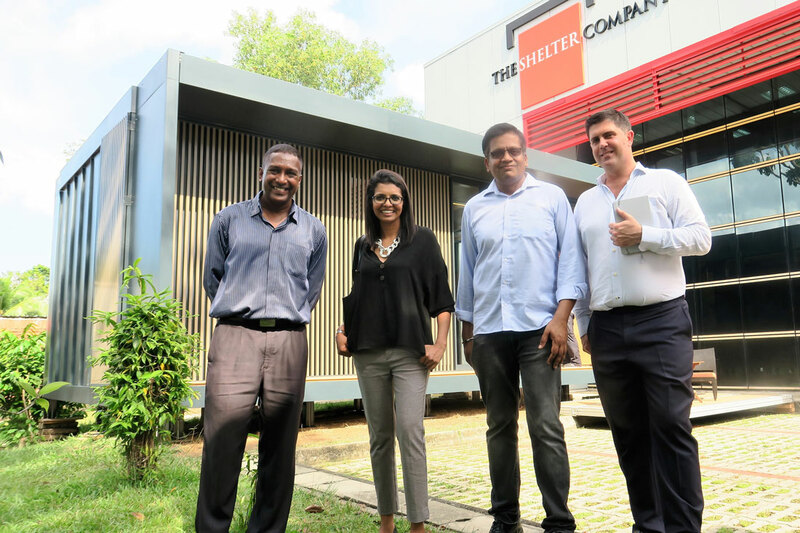 The system also makes it easy for them to incorporate other intelligent capabilities,” said Vedanaigam. 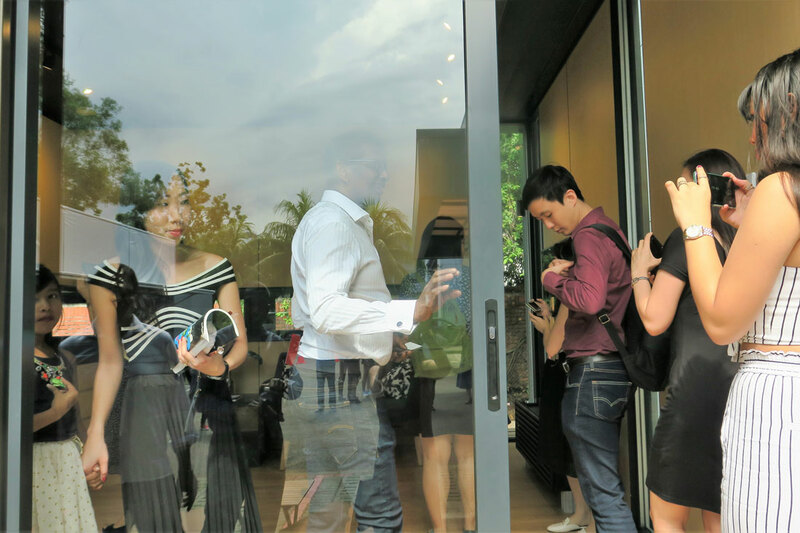 View more photos of the launch event in the gallery below! 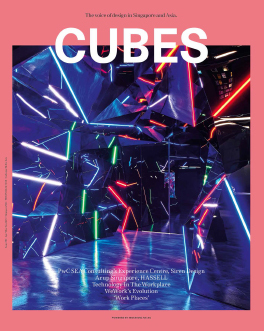 Lookout for an insightful conversation about prefab in Singapore’s residential sector with Lee, Vedanaigam, and three other experts in Cubes 94 – out in January!